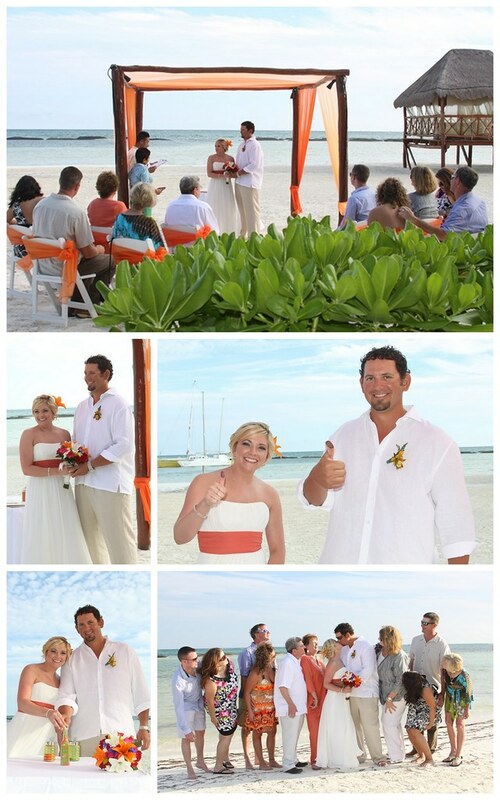 What made you decide on having a destination wedding at the El Dorado Maroma? 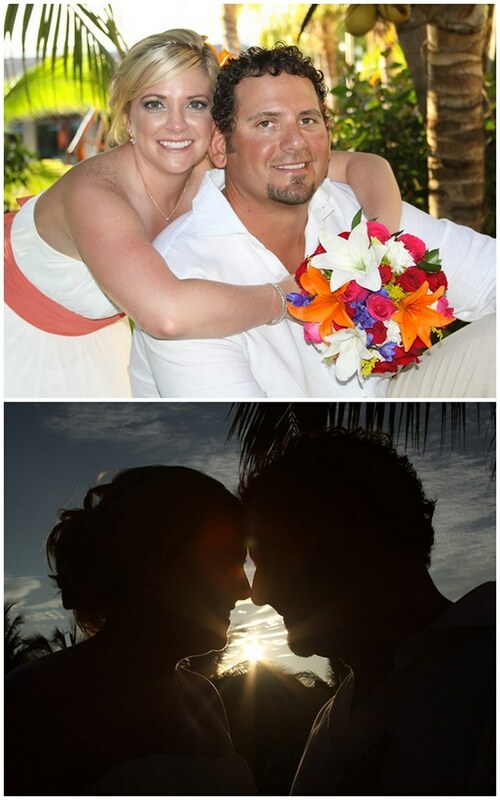 We chose EDM due to the small, intimate feel and nature of the resort. It was truly one of the most amazing resorts we have ever visited. From the friendly staff, amazing rooms, perfectly manicured landscape to the delicious food, beach, beach chairs and view, it is definitely a resort we want to visit again. What made you decide to have Legacy Travel be the host travel agency for you and your guests? Terrah and Legacy Travel were recommend to us by a friend who had previously used them for their wedding and I was not disappointed. The advise, input, suggestions and general information was outstanding. Not to mention the great prices and amazing friendly staff! I would definitely recommend them for any of your travel needs. Picking a location! There were many wonderful places and resorts suggested to us and having not visited them, it was slightly stressful to plan a wedding, with multiple guests, at a location you have never been to. However, the experience and knowledge that Terrah and resort wedding coordinators were able to provide put my fears at ease! In addition, I highly recommend Trip Advisor for reviews and pictures! Marrying my soul-mate and the man I am meant to spend the rest of my life with! Biggest surprise was being upgraded to the Presidential Suite upon arrival! It was one of the most amazing rooms we have ever stayed in – not a single detail was lacking and it was the perfect set-up for our guests to come and visit us and hang out during the trip. Amazing!!! I had a wedding coordinator that helped get everything ready for the big day in advance and then had two On Site wedding coordinators once we arrived. Having everything preplanned made everything so easy and stress-free. We met with the on site coordinators to review details and make any last minute changes. Everyone at the resort was extremely helpful and very attentive to details. Everything was perfect and more than we could have ever asked for! I definitely recommend using Legacy Travel and a resort that has a wedding coordinator. I would also tell them to not stress over the details as everything will fall into place perfectly, to trust your instinct and most importantly, have the time of your life!!! Stay longer! 🙂 We were so not ready to leave!! In all honestly, there is not a single thing we would change as it was the trip of a lifetime and an experience that will never be forgotten!! Thank you for allowing me to part of such an amazing experience Jessica and Steven!